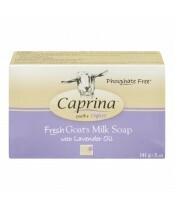 Way back in 1994, two friends from Montreal decided the world would be a whole lot softer if more people washed with body care products made from fresh goat's milk. Thus began Canus and in just a few short years, their original triple-milled bar grew into the second largest selling soap in all of Canada. Canus skin care products includes fresh goat's milk body wash, fresh goat's milk moisturizer, fresh goat's milk body butter and foot scrub. 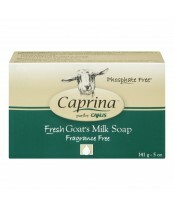 The entire Canus skincare products line is still made with farm fresh goat’s milk.